To download, right click and save target as/save link as. 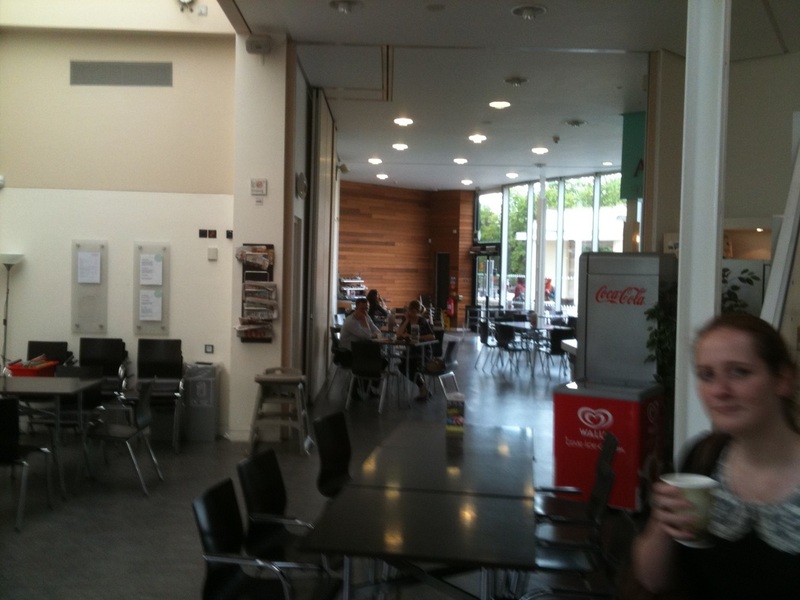 The Pavilion Café is part of Lakeside Arts Centre and located on University Park Campus (NG7 2RD). Best way to get there from the Train Station is to get the Indigo bus from Broadmarsh Bus Station and get of at University South Entrance.